1 X TORQ Drinks Bottle (500ml). 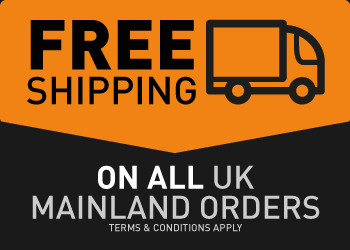 3 X TORQ Energy Drink (each makes 500ml): Orange, Lime & Lemon and Blackcurrant flavours. 3 X TORQ Energy Gel (45g each): Black Cherry Yoghurt, Rhubarb & Custard and Raspberry Ripple flavours. 2 X TORQ Energy Bar (45g each): Raspberry & Apple and Sundried Banana flavours. 1 X TORQ Energy Chew (39g): Organic Mango flavour. CLICK HERE for further information on the TORQ Fuelling System and the products featured within this pack. The TORQ Fuelling System Pack contains a variety of TORQ fuelling products as well as comprehensive educational information about the TORQ Fuelling System. 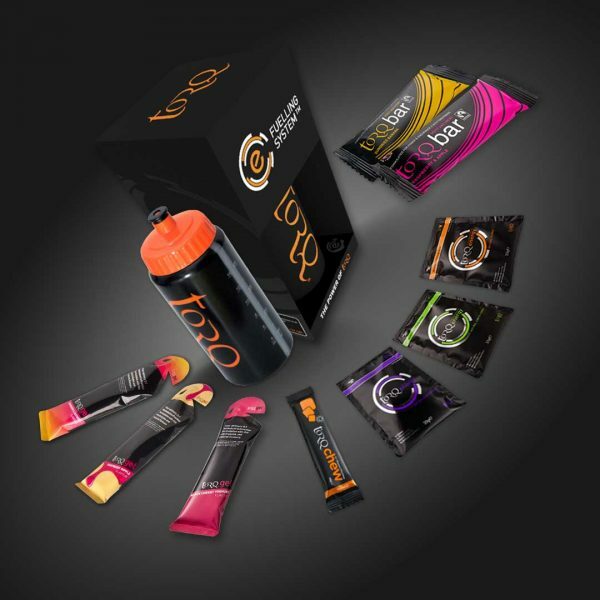 The TORQ products are presented in a premium ‘Easter Egg’ style box, creating a very attractive and desirable premium gift pack.